The deal will be end today (Limited time offer), so don't wait and jump on this exclusive offer right away. 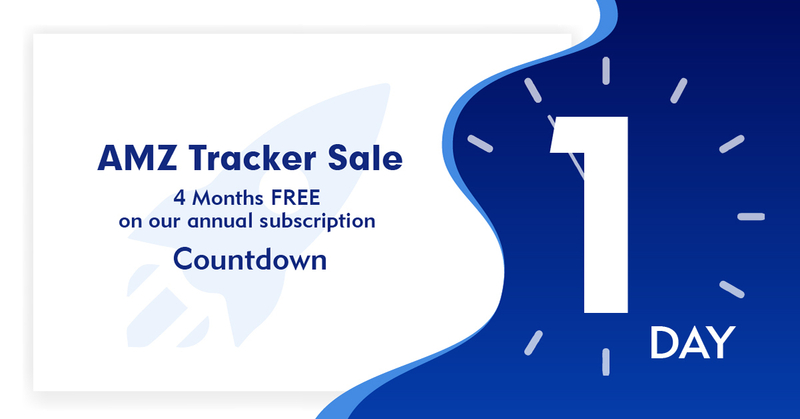 Both current and new AMZ Tracker users are entitled to this once in a lifetime deal. *If you have any questions, don't hesitate to contact our customer support at [email protected].